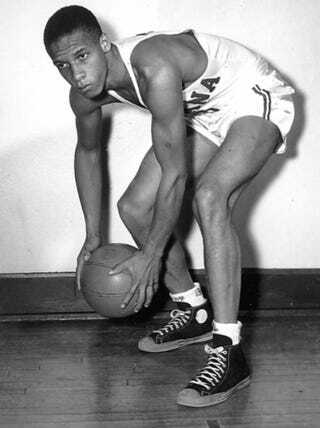 "My father [William] was the first black that played basketball in the Big 10. They took that jersey and his Globetrotter jersey. They also took my son's city championship ring and oxygen tank." — DePaul assistant basketball coach Billy Garrett, upon finding his Chicago home had been cleaned out by burglars while he was away on an 11-day "goodwill" tour in Europe.